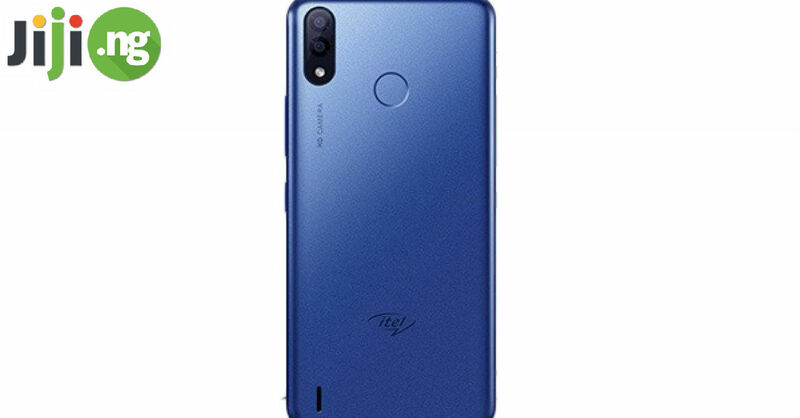 The Tecno brand of mobile phones hasn’t been around as long as some of the other renowned manufacturers, but during this time Tecno has attracted such a following among smartphone fans that every year there are millions of people waiting for the latest Tecno phone release. The Tecno Camon CM, also known as the Tecno Camon I, was launched this week and has instantly caught everyone’s attention with its outstanding specs. Find out what you can look forward to with the Tecno Camon CM in Nigeria! Perhaps, the biggest selling point of the brand new addition to the Tecno Camon lineup is the design. Tecno decided not to fall behind the trend and released a nearly bezel-less smartphone – while the slim bezels are still there, the phone is as visually arresting as many of 2017’s flagships. The Camon CM comes with a 5.65-inch display, and, for the first time in Tecno history, the brand went for the 18:9 aspect ratio, which is already a standard for mobile phones and promises an outstanding viewing experience. To add to the premium look and feel, the Tecno Camon CM sports a full metal body that instantly reminds you of the most expensive smartphones on the market. There is a micro-USB type-C port and a 3.5mm headphone jack when it comes to connectivity. The Tecno Camon CM certainly has a lot to offer besides its groundbreaking design. Here is what you’ll find in the new CM. While the Camon CM isn’t marketed as a performance-oriented device, the specs are rather advanced for an early 2018 mobile phone. The phone is powered by a 1.3GHz quad-core processor and comes with 2GB of RAM. There are 16GB of internal storage that you can expand to 128GB with a microSD card. Another great news is that the CM will have the latest version of Android 7.0 Nougat on board, which means you won’t have to manually upgrade the device. The Camon CM is also equipped with a lightning-fast fingerprint sensor for improved security. Camera specs have always the forte of the Camon series, and the CM doesn’t disappoint with its camera specs either. 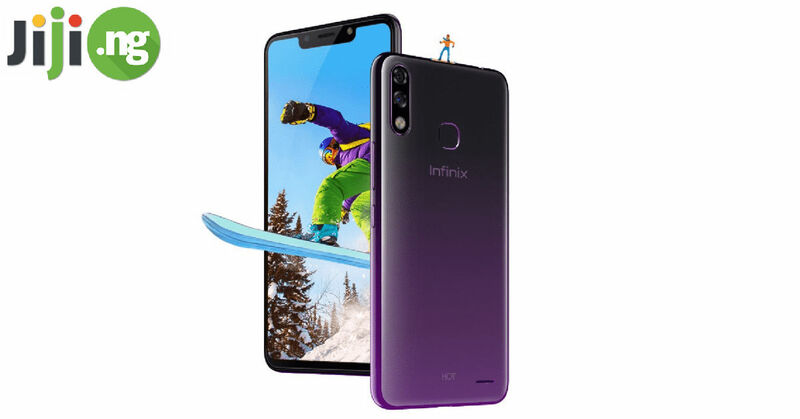 There are two 13MP cameras: the primary camera has a LED ring flash for clear photography in low-light situations, and the front camera is also LED flash-enabled for the most flattering selfies. The Tecno Camon CM shares its battery with its predecessor, the Tecno Camon CX – it’s a battery with a 3200mAh capacity. 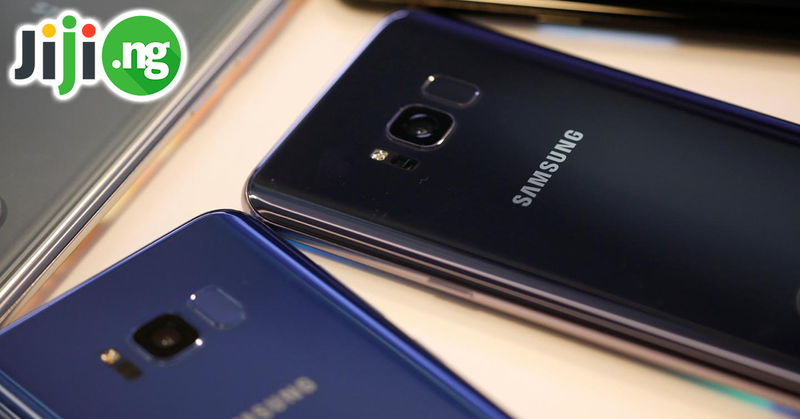 There is a fast charging technology: a one-hour charging session will give your battery a 70% charge, and a 10-minute charging is enough to make your phone last for a whole day on standby. Tecno Camon CM specs and price are the two things that every prospective buyer wants to know about the device, and now that we’ve covered the specs, let’s move on to the price. In the tradition of Tecno, the new CM model won’t break your bank even despite its cutting-edge features. You can expect the Tecno Camon CM to cost about ₦55,000 in Nigeria. 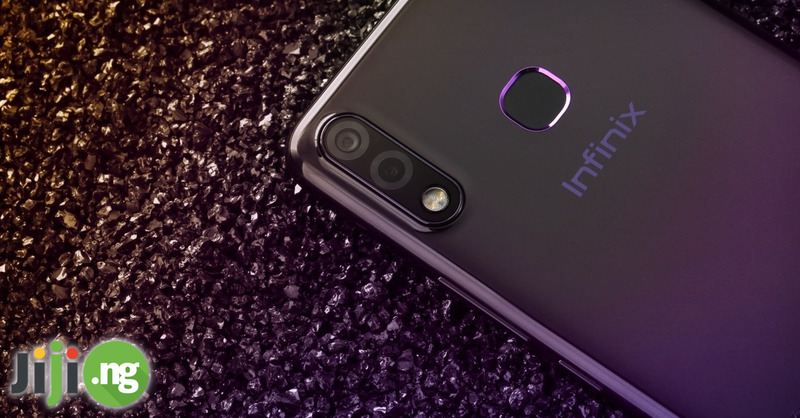 The phone officially became available in the country on January 8th, which means you can get your hands on the device very soon.